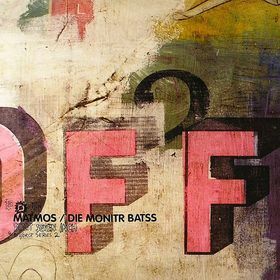 A split 7″ with Die Monitr Batss. The second in the DIV/ORCE series of split 7″ singles. Limited to 2000 copies.